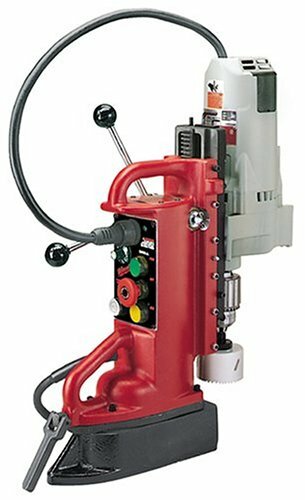 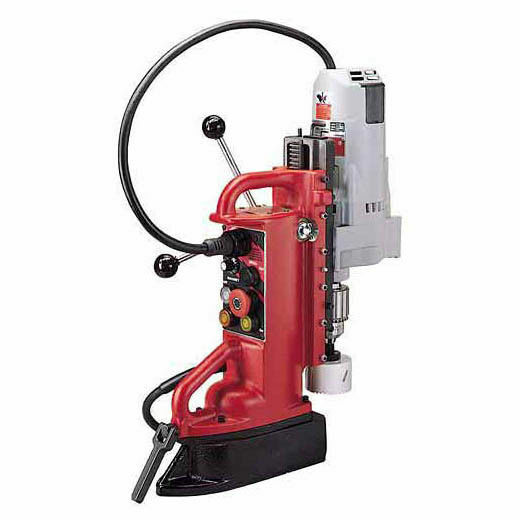 Milwaukee 4206-1 12.5 Amp Electromagnetic Drill Press is ideal for metal and plastic materials. 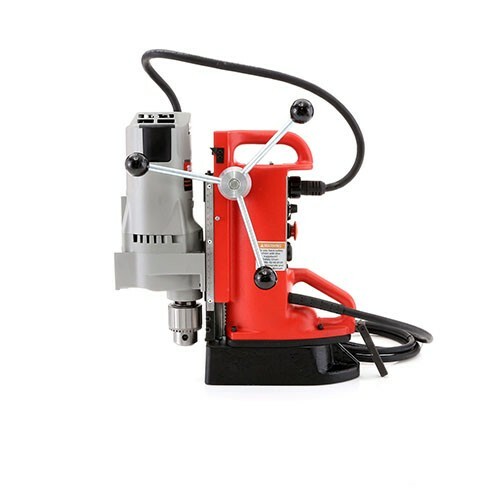 Since this electro-magnetic drill press is manufactured in the United States of America, so there is no doubts to the quality. 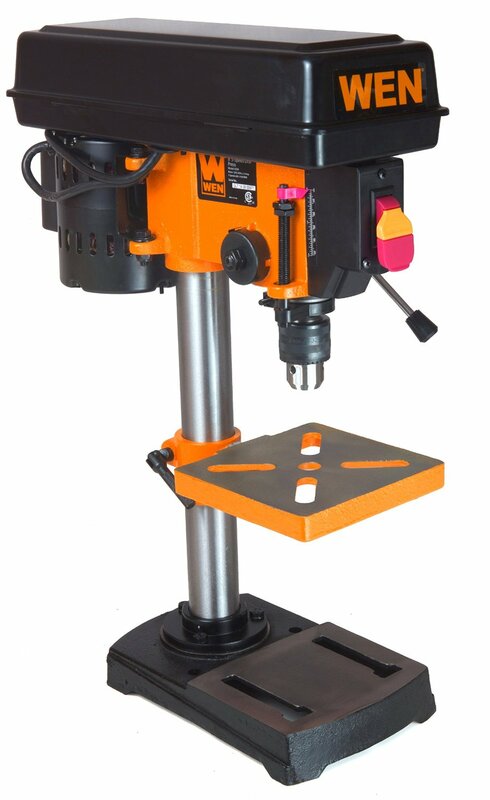 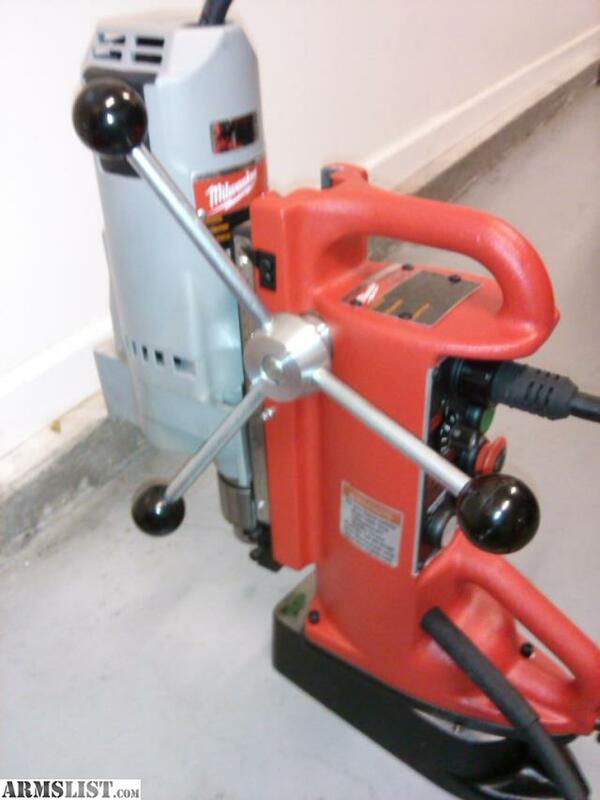 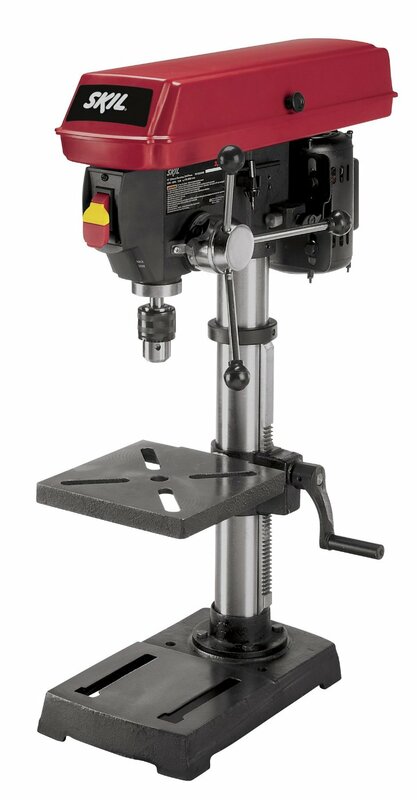 This is a high grade drill press machine that comes at an affordable price and has impressive features to provide great drilling performance.